Ewan and Matt are here to help give you the inside track. 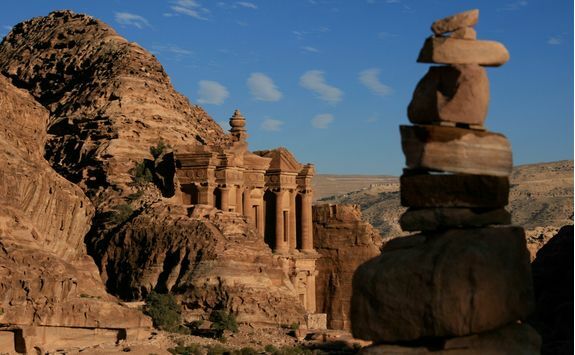 For a small country, Jordan packs an impressive punch in terms of history, culture and scenery, and the proximity of its key sights makes a holiday to Jordan ideal for the time-pressed traveller. 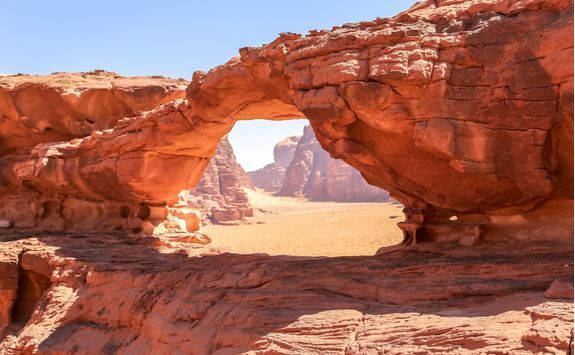 On this eight-day trip, see some of the highlights including Jerash, Petra, Wadi Rum and the Dead Sea. 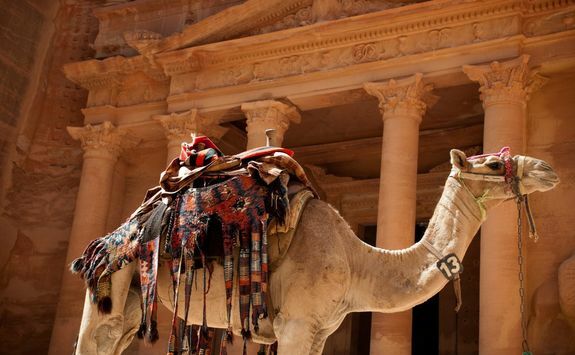 When you land in Amman, you'll be met by a driver who will take you straight to your hotel for your first night. 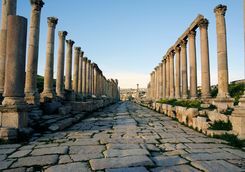 After breakfast today you will be met at your hotel by your driver, and head north to the Greco-Roman city of Jerash (around an hour's drive from Amman). A local guide will show you around the site, pointing out various highlights including the imposing south gate and the 'Street of Columns' - the Roman road running 650 yards north from the Oval Plaza. 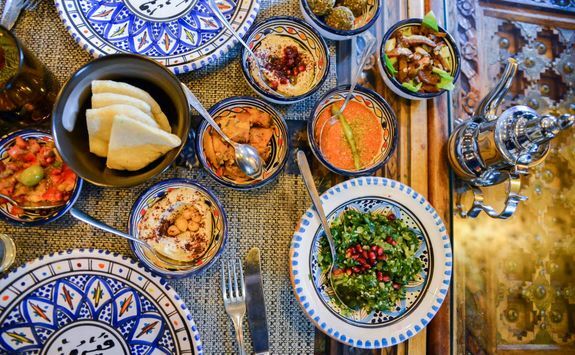 After the tour enjoy lunch at a local restaurant specialising in mezze and then move on to the 12th century Ajloun Castle - a rarity in that it was a Muslim fortress built against Crusader incursion, rather than a Crusader constructed castle. The castle is a splendid example of medieval Islamic military architecture. 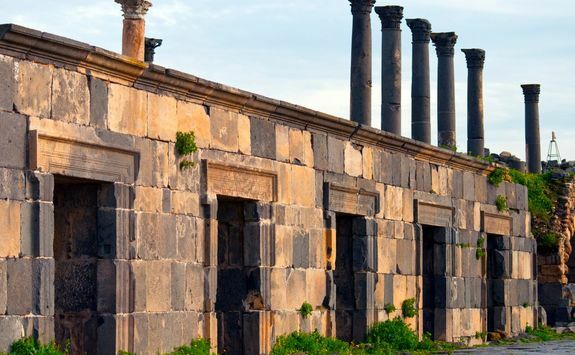 Your final stop of the tour will be Umm Qais - an hour's drive from Ajloun. 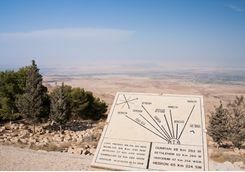 This is the site of the ancient Greco-Roman city of Gadara, which was a member of the Roman Decapolis network of cities. 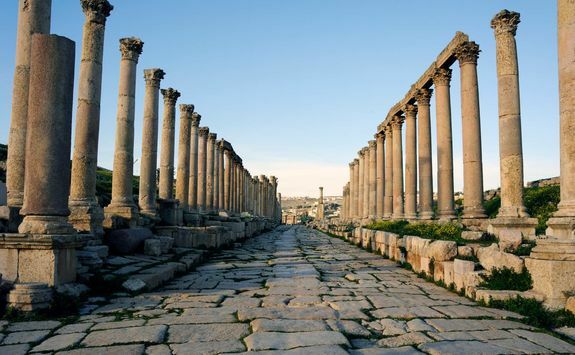 After exploring, with your guide on hand to fill you in on the history, you'll be driven back to Amman for the night. 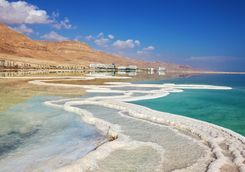 After breakfast, you will head south with your driver to Madaba, the 'City of Mosaics' and an archaeological site with a history spanning 4,000 years. 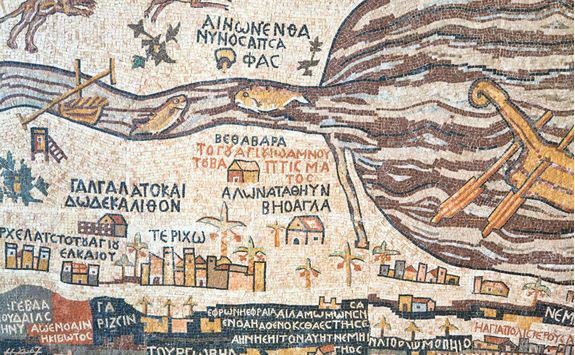 The quality and quantity of the detailed flooring here has made Madaba one of the most prominent cities in the world for mosaics. 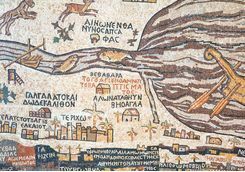 St George's Church houses the world-famous mosaic floor depicting a large map of the Holy Land. 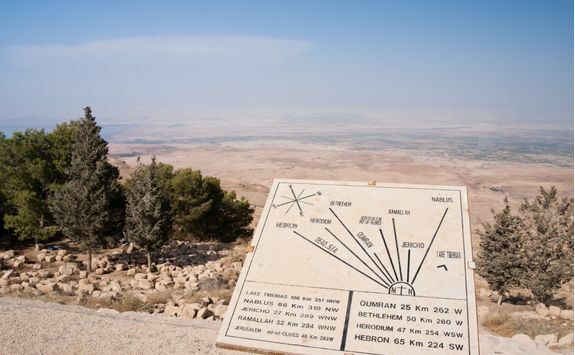 The next stop of the day is Mount Nebo, where Moses first glimpsed the Promised Land that he himself would never set foot in. 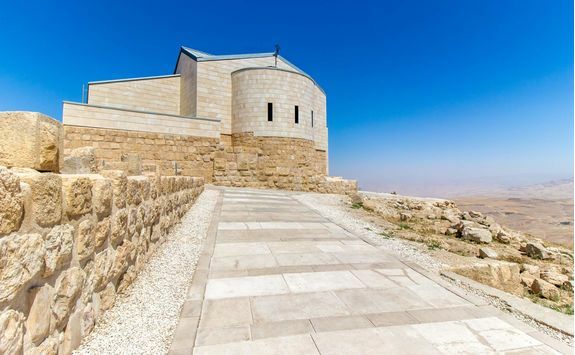 Nowadays the mountain is a memorial and home to the Church of Moses. 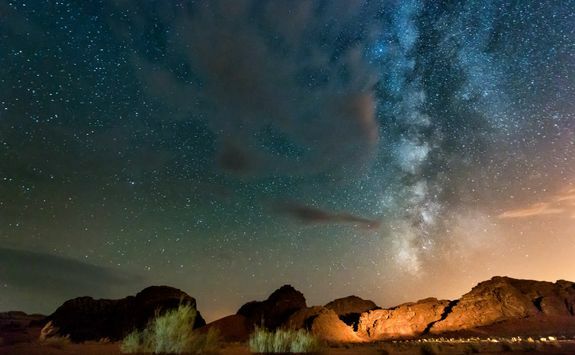 Make sure to take in the fantastic views as well as looking around the church. 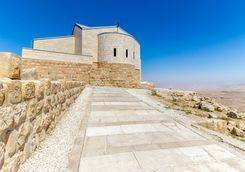 Next up, move on to Shobak Castle, which is one of the most under-rated of the Crusader castles. The castle was built in 1115 by the brilliantly named King Baldwin and at its peak, housed some 6,000 people. 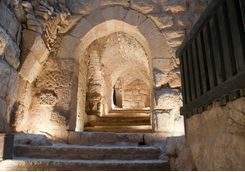 There are two churches within the fortress and a shaft leads to a set of 375 steps, cut into the rocks to the deepest well ever built by the Crusaders. 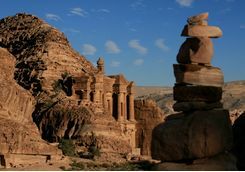 As the day draws to a close make the final 40-minute drive of the day to your new hotel in Petra. 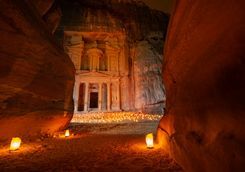 After dinner this evening, take a guided tour of Petra by night. 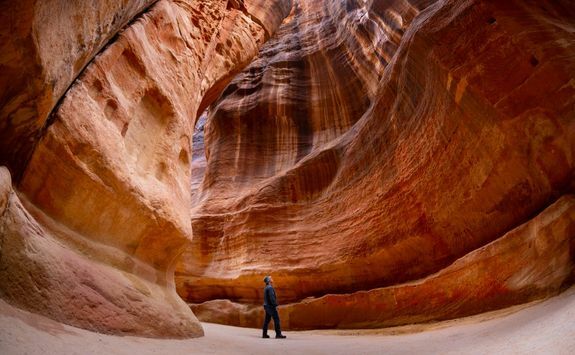 The special aura of the ancient Nabatean trading empire comes to life as you enjoy a stroll through the mysterious Siq gully to Petra. 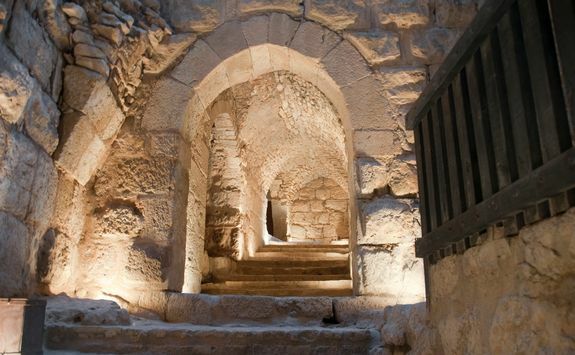 At Al- Khazneh (The Treasury), music and stories will help you experience the city as the travel-weary traders of old must first have experienced it. 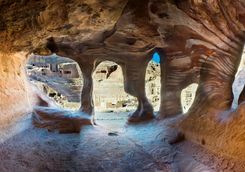 After breakfast, head to the entrance of Petra where you will meet your local guide to spend the day inside this incredible site. 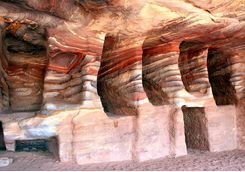 Nabatean Arabs inhabited the ancient city of Petra between 800 BC to 100 AD. 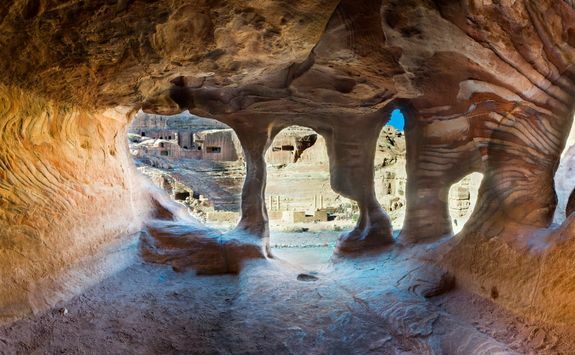 In this era Petra was a virtually inaccessible fortress, carved out of craggy rocks in an area. In the first and second century, after the Romans took over, the city reached its peak, before it then fell into disuse until being 'rediscovered' in 1812. 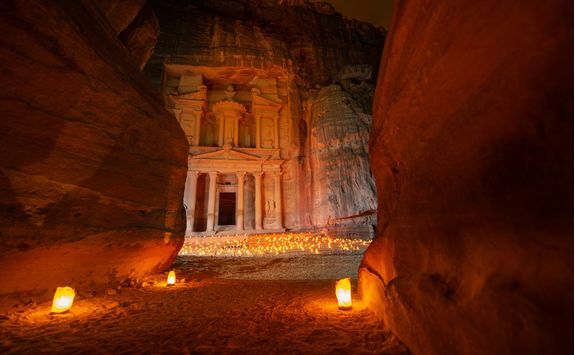 Nowadays Petra is Jordan's number one tourist attraction, known as the 'rose-red city half as old as time'. After your day exploring, ask our Concierge to recommend and book a good local restaurant for dinner. 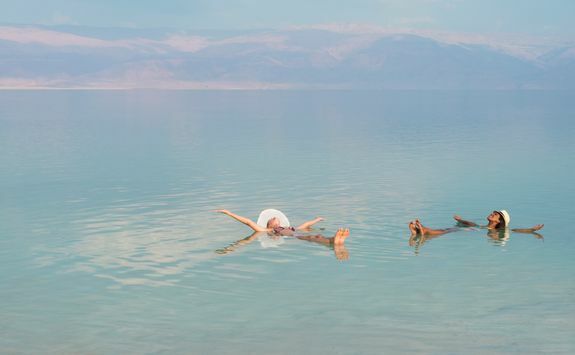 After a busy few days, today is yours to spend at leisure. 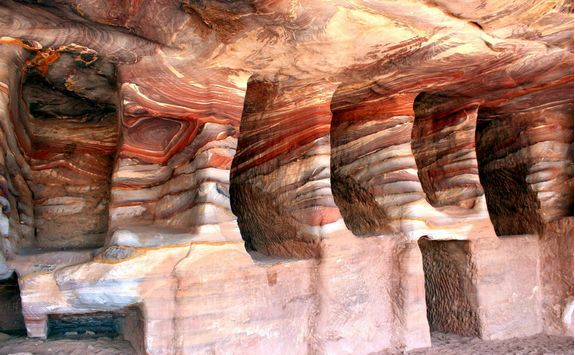 There is so much to see and do in Petra so you can keep as busy as you want to be. 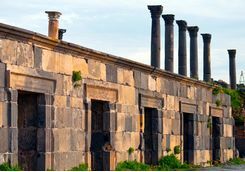 Revisiting after yesterday's detailed tour will present you with the full impact of this incredible city and armed with your new knowledge you can explore the less visited corners. If you haven't already, climb the 800 steps to the monastery, for unbeatable views of the city. 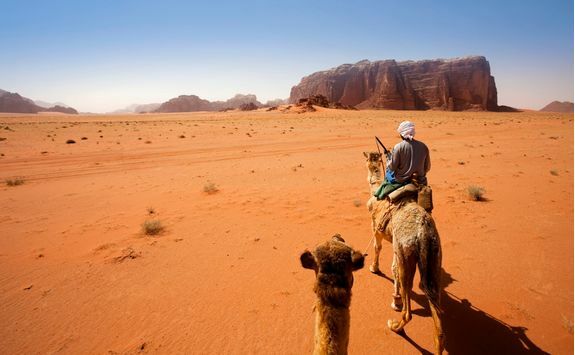 Following a few days in historic Petra, today you will depart with your driver to the dramatic desert landscape of Wadi Rum. The journey should take approximately an hour-and-a-half. 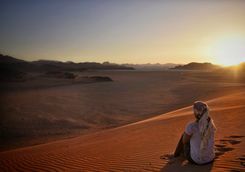 When you arrive you will have the opportunity to enjoy some guided activities such as nature walks, camel treks, sand-boarding or a 4x4 drive, if you choose, or you can simply relax and settle in to your desert camp. 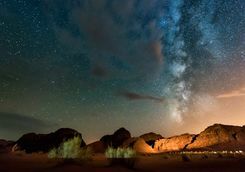 Either way, make sure to take in your surroundings as the wind-sculpted formations of Wadi Rum are spectacular and the area offers some of the most extraordinary desert scenes you'll ever see. This afternoon you'll be taken on a sunset 4x4 tour, complete with sundowners which can be sipped while sitting on top of a dune. 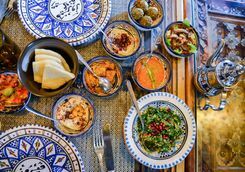 Dinner is then served from the camp kitchen and your evening meal will be served in the main Bedouin tent. 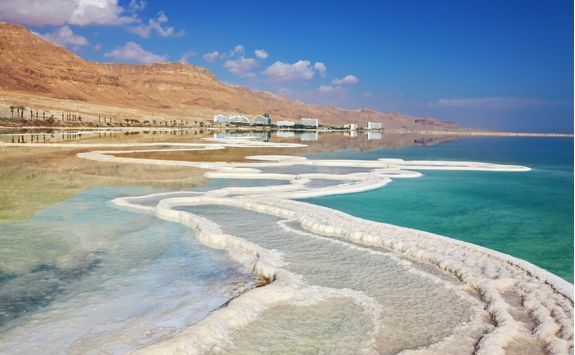 The trip is drawing to a close and today you'll travel three hours north to the Dead Sea, your final stop on this Jordanian adventure. 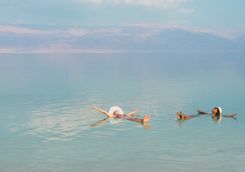 Upon arrival the afternoon can be spent at your leisure. 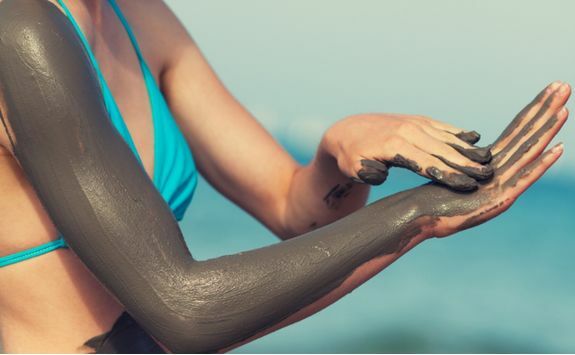 You'll no doubt want to experience floating on the saline sea waters at the lowest point on Earth (437 yards below sea level to be exact), and can enjoy a mud bath using minerals from the sea too. This evening, enjoy one last holiday dinner before you head home tomorrow. After a fun-filled holiday it's time to make your way home today. 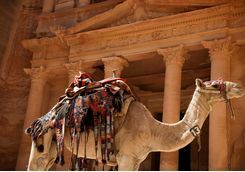 You'll be collected from your hotel and driven to Amman airport, which is around 45 minutes away. From there, board your flight back home. 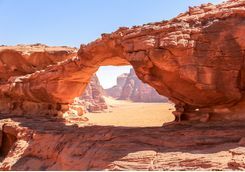 While all of our holidays are completely tailor-made and prices will vary based on things like time of year and level of accommodation, we want to give you as good an idea of how much this itinerary will cost. 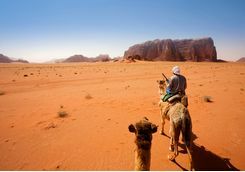 All of the costs on our sample itineraries exclude international flights, however, ask us if you would like us to arrange your flights at our preferred rates. 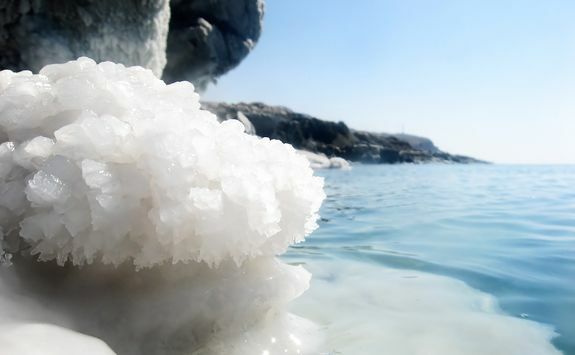 If you would like to book the exact itinerary mentioned above, during mid-season and staying in our preferred room category at our preferred hotels. 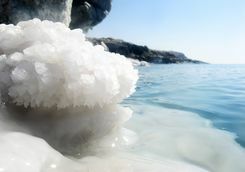 Ask us if you would also like us to arrange your international flights. 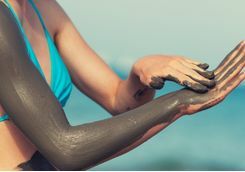 If you are looking for something extra special and would like to stay in top room categories at some of the most luxurious hotels we work with, and add more activities and guiding. 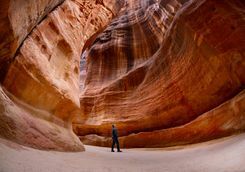 Ewan and Matt are our experts for this itinerary and as seasoned travellers they have the inside track on the most memorable adventures.